Greetings from LA and the UnboundEd Standards Institute. An amazing Day 1 with much thought provoking discussion, reflection, and call to action around equity for all learners. The work we do with students and the lens we use to determine that work is critical and requires a bias reality check. It’s not okay to spare our students of poverty or color the challenge of the productive struggle. We need equal access and multiple entry points for all, especially around accessing complex texts. Can’t wait for tomorrow! Can’t wait to share my learning! Great Math Resource From UnboundEd! 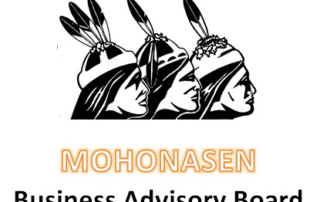 Honored to be part of the Mohonasen Business Advisory Board who’s mission is to act as a resource for the school community by offering expertise, programs and services that support teaching and encourage instructional practices that focus on student learning and the development of critical thinking skills.  It also serves as a resource on career and technical education programs and associated courses for the purpose of improving the knowledge and skills that students gain as they contribute to their preparation for the workforce, military and/or continuing education in a competitive global economy. 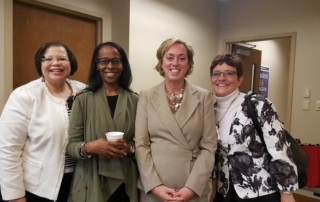 So wonderful to visit Troy Prep in Troy, NY with Eva Williams, Karen Dotsan, and Nancy Volk from the Syracuse City School District. Troy Prep is doing such great work! It was a fabulous day observing their work and collaborating on best practices. I am so excited to head back to Van Duyn Elementary School to continue to support them in their outstanding work increasing student outcomes!